Future Perfect’s ethos is to create small, intimate personal development workshops that allow space and time for you to develop and gain an insight into the different areas of your life. 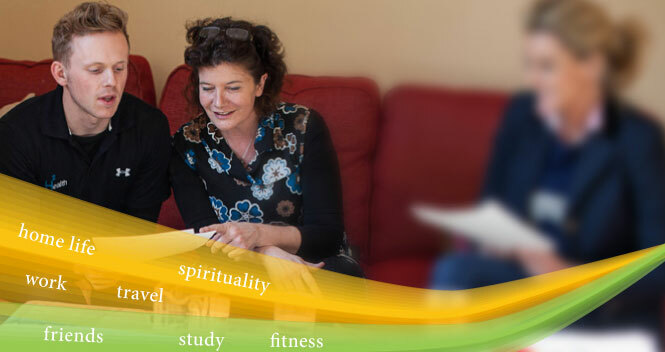 You may wish to focus on your life plan, your body, your mind, or your health…..our workshops give you the freedom to choose. All workshops are held at Ali's beautiful home studio on the Buckinghamshire/Oxfordshire border. Find out more about our workshops here. Sign up to receive information on our workshop dates and personal development tips. It is truly uplifting and Ali's expertise in her work can inspire you to see you can achieve it! Ali has such a wealth of experience and knowledge which she so gladly shares with all.